Thinking about adjusting to a Korean skincare routine? Or maybe you just want to know what an essence is, or what "whitening" means. For a quick and dirty breakdown of a K-Beauty routine, read on. A 10-step K-Beauty skincare routine is a far cry from many minimalist American regimens, especially where a swipe of micellar water and a moisturizer can suffice for some people. The philosophy behind the K-Beauty approach is providing clear, healthy skin as a canvas for everything else afterwards. It's also got a huge SPF focus. While the conversation in American beauty has been moving more towards a skincare emphasis, Asian beauty markets have been years ahead in technology. There's also a very tactile aspect to their skincare products, where textures are often fun to play with (ie: those bubbling and rubber masks? The jelly pack everyone's nuts about?). From snail mucin (to increase hydration levels in the skin) to niacinamide (for brightening) to fermented or concentrated hanbang ingredients (ginseng), there's a dictionary's worth of new ingredients to navigate. One thing to be careful with in Korean skincare products is that the ingredients list is not always indicative of the concentration in the final product. So just because Niacinamide is listed as the third ingredient, it doesn't mean it's the third largest component of your serum. With a skincare focus on both male and female audiences, a 10-step routine for skin health may not seem as intimidating to those living in Korea. However, it is a drastic shift to many living stateside. So, what's involved in a K-Beauty skincare routine? 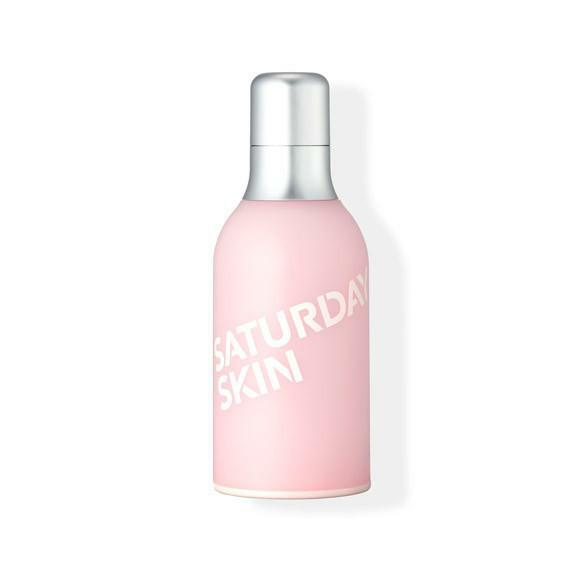 This is not exclusive to K-Beauty, but it is definitely a necessity. The first step in the routine is to use an oil-based cleanser, like a balm or cleansing oil, to gently remove makeup and sunscreen. If you have heavy eye makeup, you can dedicate a step to properly removing it using an oil-based eye makeup remover before actually proceeding to double-cleanse the rest of your face. Both makeup and sunscreen (physical and chemical) are formulated to be long-lasting, so it's important to take the time to remove them properly. Try The Face Shop Rice Water Bright Cleansing Oil or Banila Co. Clean It Zero Classic. Massaging an oil cleanser also helps to improve skin circulation, so here, you kill two birds with one stone. 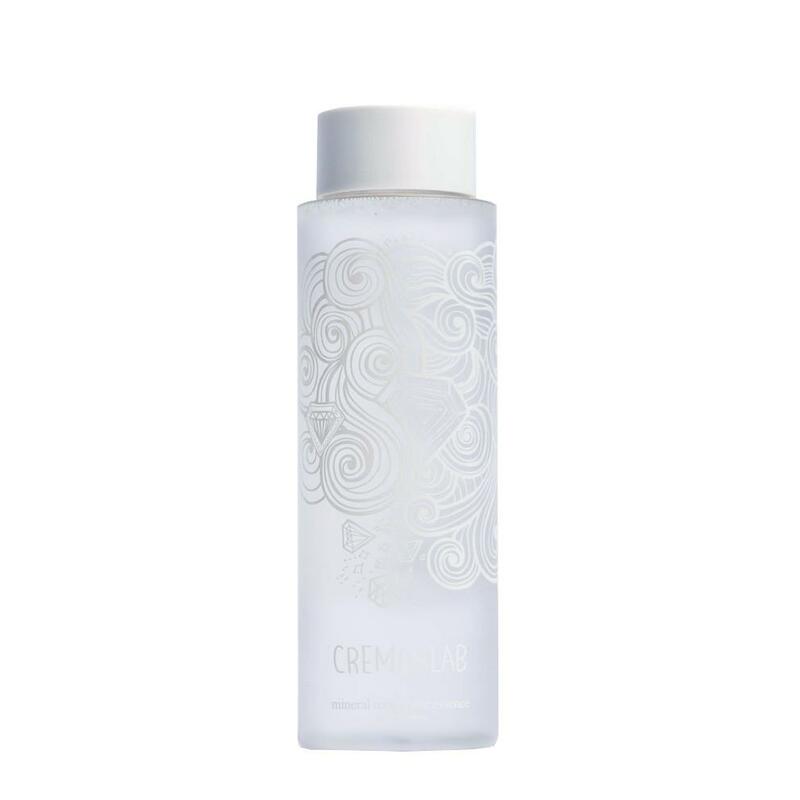 An oil-based cleanser to pull dirt and oil from skin is followed by a water-based cleanser, which removes any remaining residue. This step is not entirely the same as what Americans typically understand toners to be. The toning step in a K-Beauty routine offers skin more hydration, rather than being an astringent. There's a focus on hydrating ingredients, like hyaluronic acid and glycerin, and maybe some skin-calming ingredients like aloe and centella. Klairs Supple Preparation Toner is pH-balancing and soothing while Son and Park Beauty Water, which also doubles as a cleansing water to mildly exfoliate (not in an acid-sense, though) and remove excess dirt. This step not only hydrates skin but balances your its pH. 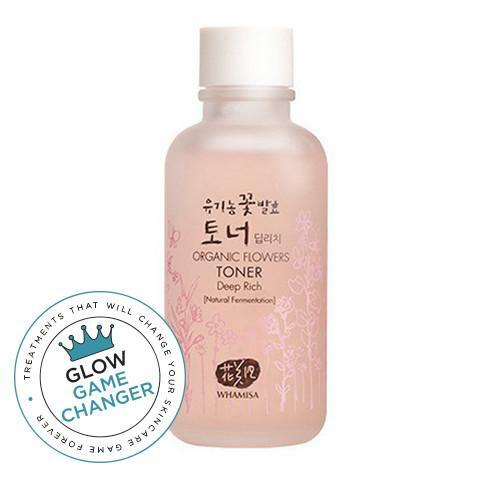 While there are other exfoliating toners in K-Beauty, like Mizon AHA & BHA Daily Clean Toner, they are typically followed by a hydrating step afterwards. There's a 7-skin method to apply toner, which is very much "too much" for some people, but it is definitely a thing. Think of the texture as the middle ground between a watery toner and a thicker, more viscous serum. Its purpose is to plump up and moisturize the skin prior to your next steps, like May Coop Raw Sauce or Cremorlab Mineral Treatment Essence. Some can also offer a specific treatment, in addition to moisturizing, like Cosrx Galactomyces 95 Whitening Power Essence, which is a much cheaper version of the pricey SK-II essence. Want to knock off a step in the routine? Try an essence toner, like Whamisa Organic Flowers Essence Toner or Saturday Skin Daily Dew Hydrating Essence Mist, which contain ingredients that are pH-balancing, hydrating, and provide some sort of base for serums to more properly absorb into your skin. Think of these products as concentrated treatments for a specific skin concern: fine lines or wrinkles, dark spots, acne, or uneven skin tone. You can use a few different serums in this step, depending on what your skin needs. The typical order is always to go from a lighter or more fluid texture to something thicker. The Leejiham Vita Propolis Ampoule is a popular glow-inducer and the Mizon Snail Repair Intensive Ampoule works to reduce the look of acne scars and fine lines. This is where you could invest more time and money, if you have it to spare. Serum and ampoule formulations, not just in K-Beauty, are often made with more expensive ingredients or more precise, high-end skincare technology. 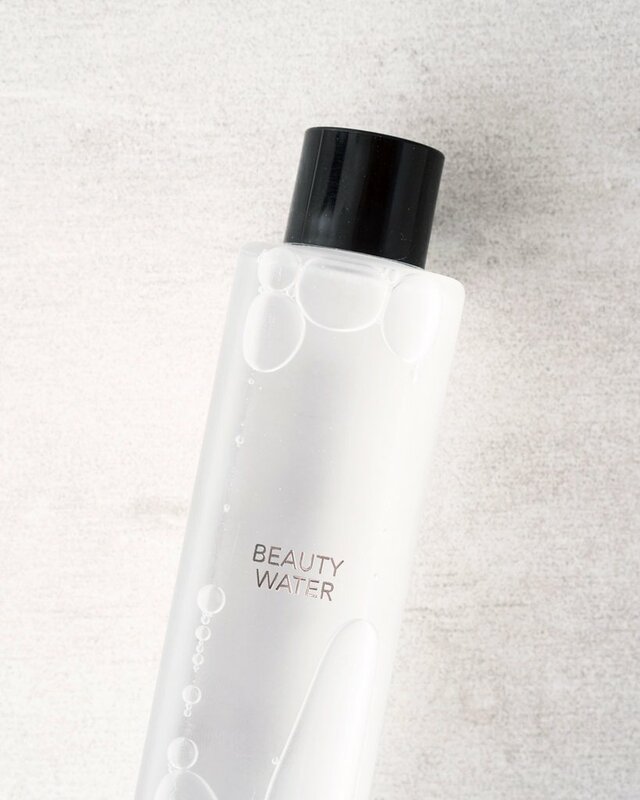 A quintessential K-Beauty staple, some people use one every day to hydrate skin (notice how many products and steps are geared towards rehydrating skin--dewiness is everything). These cellulose or hydrogel sheet masks are loaded up with essence to provide continuous and concentrated hydration. Try a variety pack like the Soko Glam 7 Day Sheet Mask Challenge to see which brands you like. The skin around our eyes are more delicate, so formulations for these products are designed specifically for that. Use a cream to hydrate skin and diminish the look of fine lines or wrinkles, and use a gel if you're more prone to puffiness. Dark circles? Erborian Seve de Bamboo Eye Matte can help. I personally like to use an eye cream or gel prior to the serum and ampoule stage so that it can absorb properly before it has to seep through layers of serum. This is not an unfamiliar concept or stage in the routine. You want to lock in all the moisture you've layered onto your skin without weighing it down. Shop for a moisturizer based on your skin type, not a skin concern. You've addressed these skin issues with your treatments, so now it's just time to seal that hydration in. 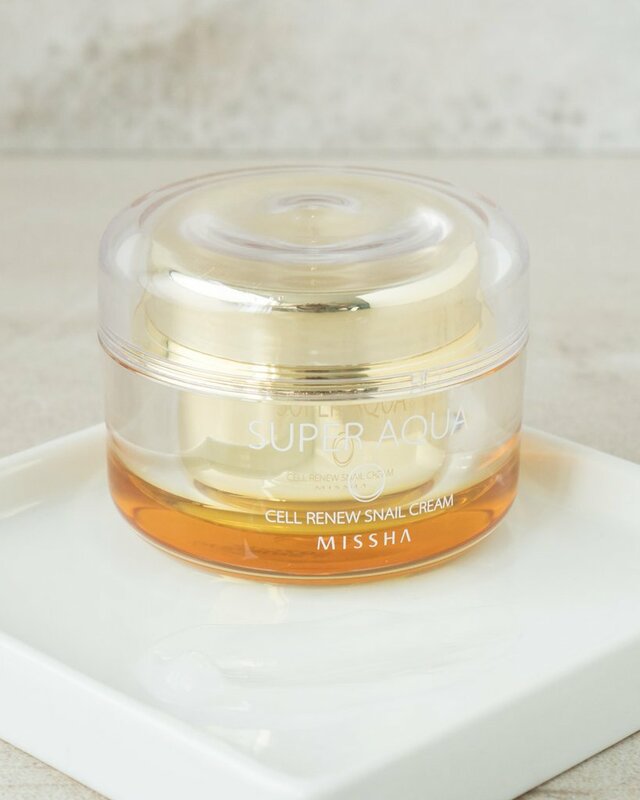 It's not K-Beauty without some snail, so get your hands on Missha Super Aqua Snail Renew Cream, which is more gel-like in consistency and absorbs easily into skin. For a richer moisturizer, especially during winter, the Benton Snail Bee High Content Steam Cream combines bee venom and snail mucin at high temperatures to increase its efficacy. This is a non-negotiable, K-Beauty routine or not. As with most sunscreens, find one that works for your skin type. 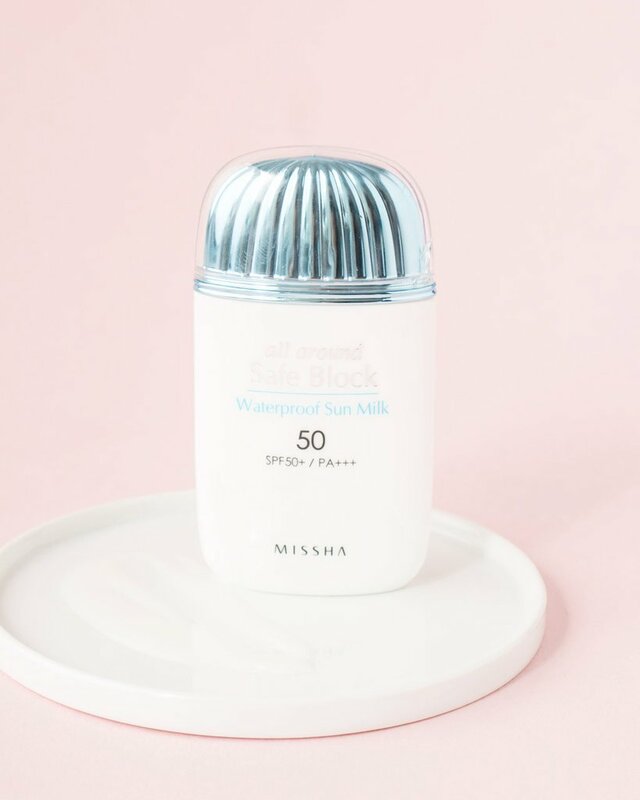 Missha Waterproof Sun Milk is a lightweight option that's sweatproof and waterproof for August. If you want to take the guesswork out of a routine, try a pre-packaged one here. Can't fathom 10 steps? Double-cleanse, use an essence toner, sheet mask and exfoliate when you can, but moisturize and use an SPF (you can even combine the last two if you're that hard-pressed for time). K-Beauty isn't for everyone, but if you're curious and want to expand your horizons with regards to skincare, there's a wealth of new knowledge to apply to your routine.